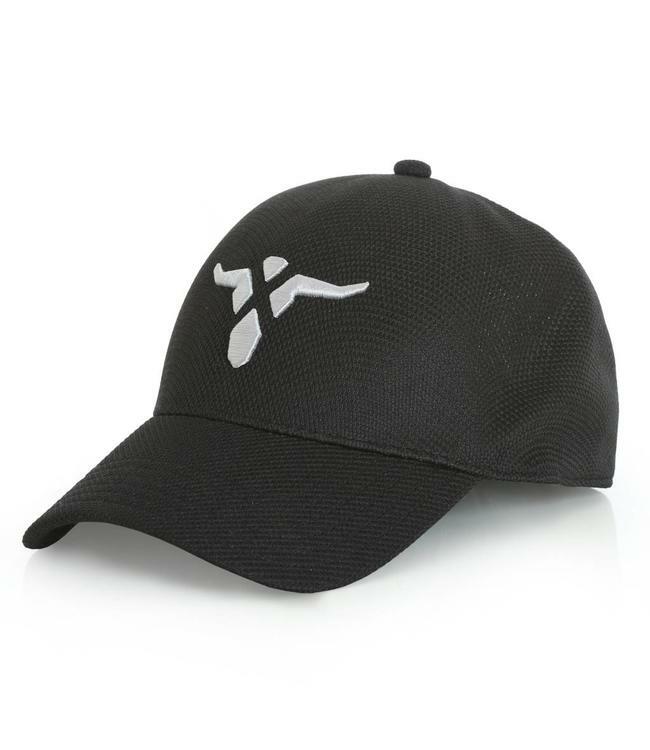 You'll look cool while keeping cool in this 20X mesh baseball cap. The white Steerhead front embroidery pops against the black background, providing a look that is bold yet still clean. Find your perfect fit with the adjustable back closure.